The Mercedes-Benz W123 is about as close to a tank for the road as you can find. They combine a uniquely pleasant driving experience (albeit slow...but the turbo version is quicker) with a rugged drive train, chassis, interior...well just about everything. 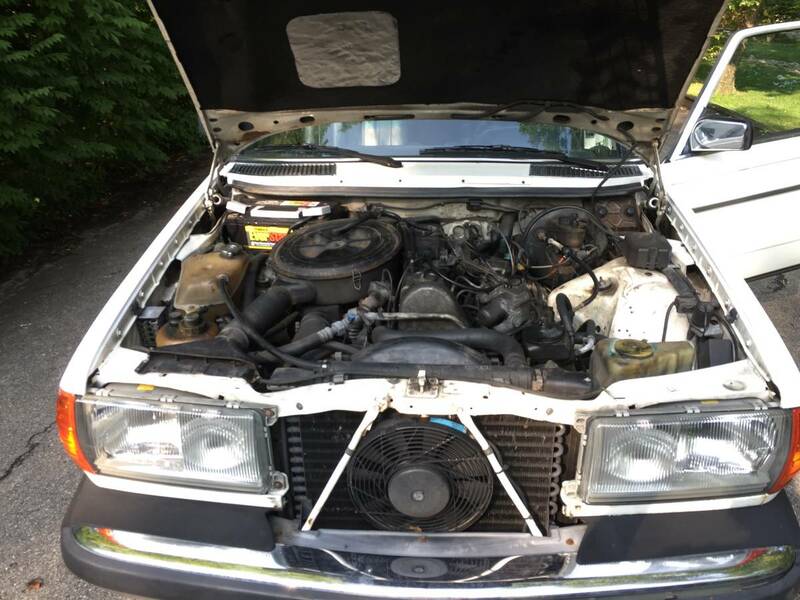 This next example has some rust that the next owner will need to tackle, but for the right guy with a welder -- the price is very reasonable. Or you could drive it for a year or two and then sell it to the next guy or part it out if the rust gets too bad. Either way, this car is probably worth it for the price of the window glass. 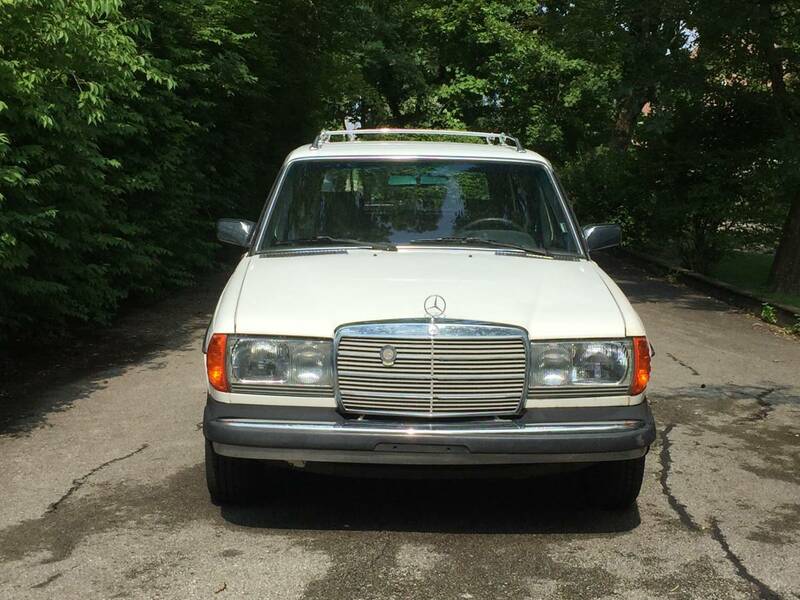 Find this 1982 Mercedes-Benz 300TD offered for $1950 in New Albany, IN via craigslist. Seller submission from Robert. 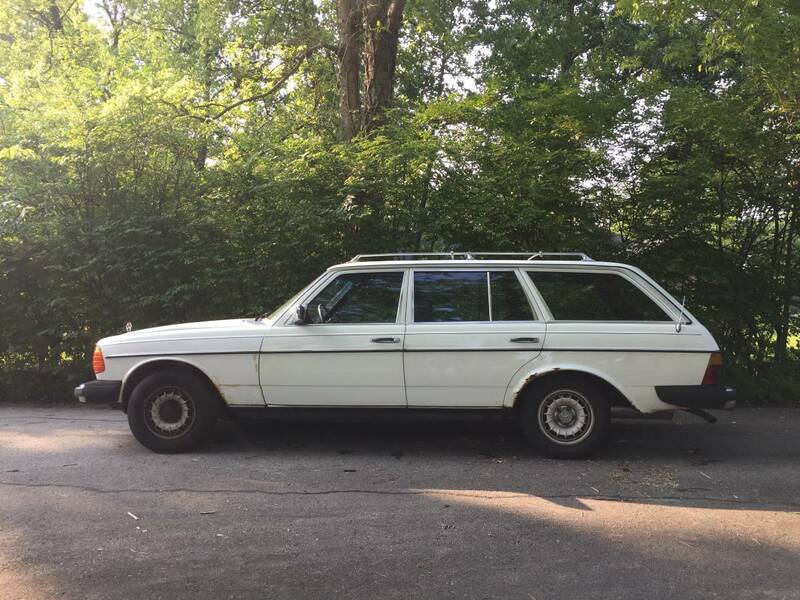 Good daily driver and a rare diesel wagon with "Euro" headlights and trim kit. 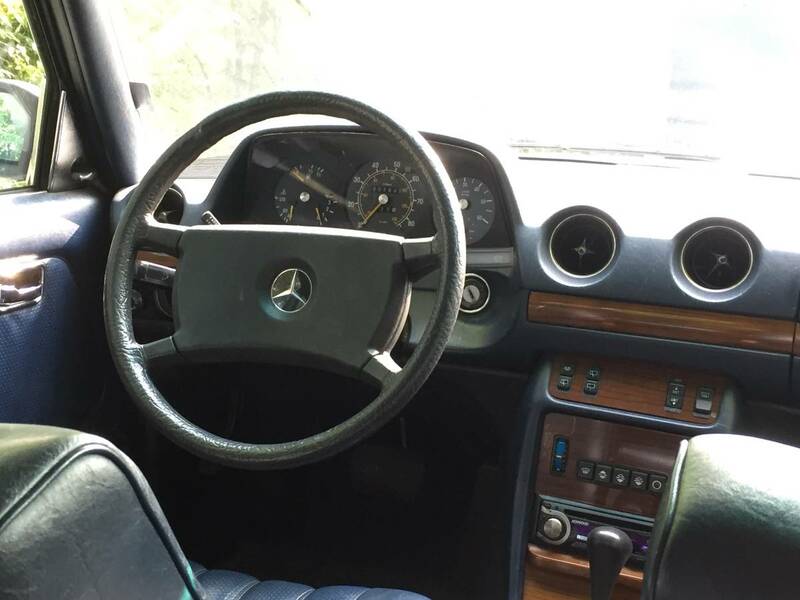 Car was garaged for most of the 2000s before being purchased by previous owner who put over $17,750 into bringing it back to life. From 2008 to 2013, they replaced numerous parts, most notably the A/C compresson, a new transmission in 2010 and a replacement engine @ 193,165 miles in 2011. The replacement engine had around 75,000 miles on it, giving it around 115,000 miles on the engine now. Within the last few years, we have replaced the muffler (2017), steering box (2017), tie rods and sway bars (2015), wheel bearings (2017), valve cover gasket and rear brakes (2018), front tires, battery (2018), and clutch fan (2014). We have all maintenance records going back to 2008. Includes 120 V glow block warmer for cold mornings and CD player. Known issues: A/C Compressor works but could use a charge, very minor oil leak at rear engine seal. The major issue is the rust along the rear fenders and the lower passenger door trim and rocker panel as shown in pictures. The car has its original paint and is beginning to show signs of wear. "purchased by previous owner who put over $17,750 into bringing it back to life"
That previous owner did not know when to hold 'em, know when to fold 'em, know when to walk away, and know when to run. I thought I was skilled at getting financially upside-down in old cars... that guy makes me look like an amateur. I don't feel so bad now. Anyone else like the Diplomat style headlight on this generation of Benz? That actually looked like something I would buy but it's already gone. Maybe something to match my signal orange 914?